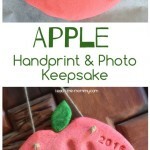 First up, our latest salt dough keepsake: Apple Handprint & Photo Keepsake. 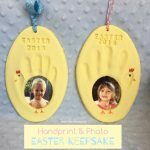 Precious because you have a photo AND a handprint all in one! Next up, another fab salt dough keepsake: Pumpkin Salt Dough Handprint. 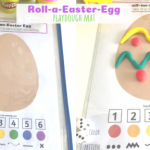 Older kids can paint it themselves. 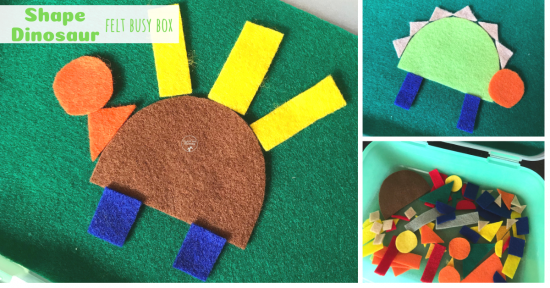 Even the littlest ones can join with this cute Little Pumpkin Handprint Card and don’t forget the babies- use their bum prints like this Bum-kin Craft! Adorable! 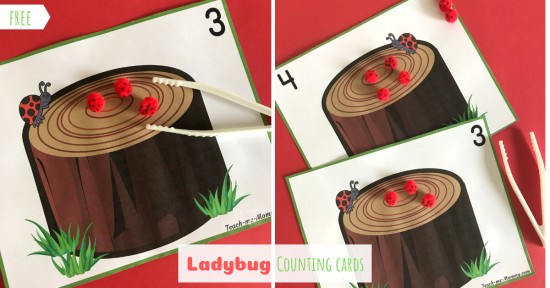 More fun Apple crafts with this paper plate Apple Handprint Craft and cute sayings Apple Footprint Craft. 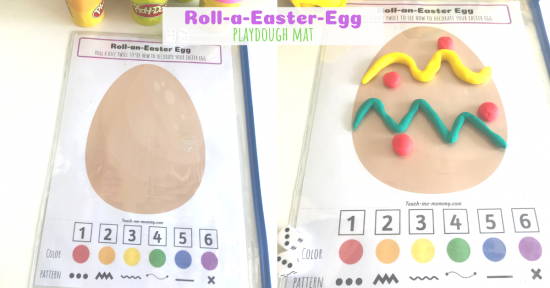 Most kids love making handprint with paint. 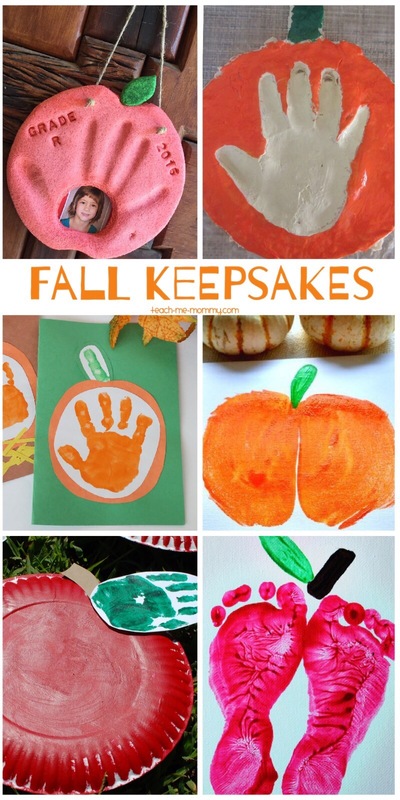 Make a Leaf Handprint, such fun! 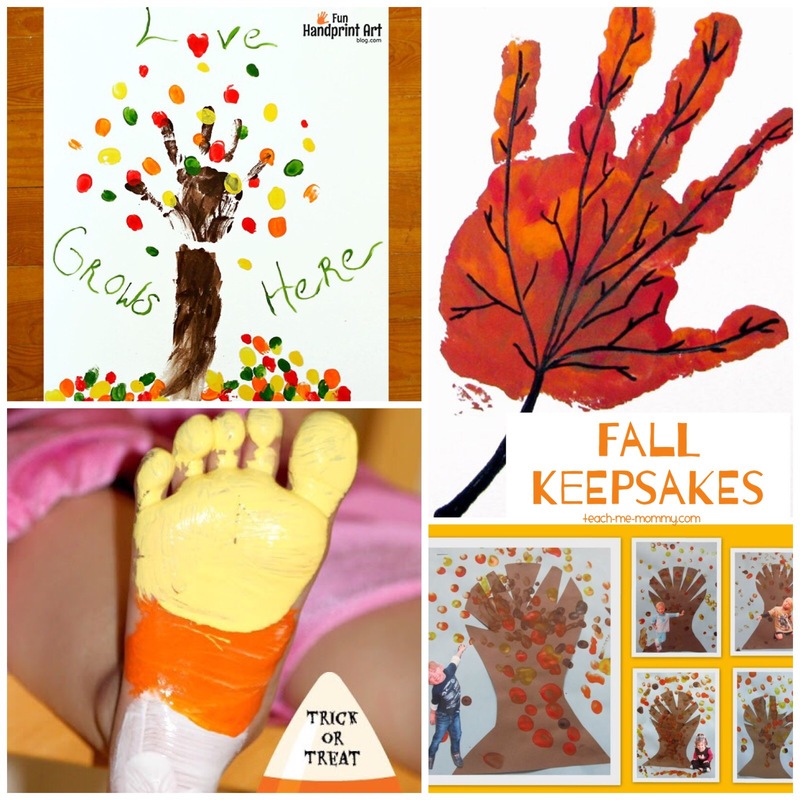 How sweet is this Candy Corn Footprint, perfect for all ages. 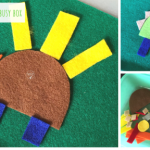 So many fabulous ideas to keep memories of Fall alive! 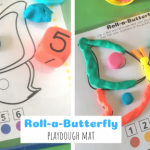 Also see 10 Leaf Playdough Ideas, 10 Ways to learn about leaves and 10 Leaf Collages!